Pasay City, Metro Manila — You can now conveniently pay using your smartphone at the nation’s leading health and beauty chain. How? By paying using the GCash App! 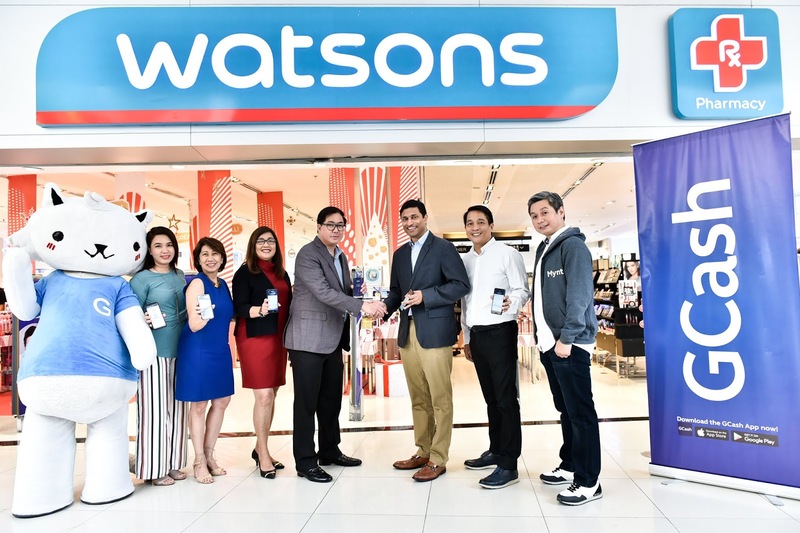 Leading mobile wallet provider GCash and Watsons Philippines have partnered up to provide cashless payments at over 600 Watsons branches nationwide. GCash is a mobile phone app that enables customers to pay with their smartphone by just scanning a QR code at any Watsons branch. Customers now don’t need to dig for change or break bills since they can now pay exact amounts for their purchases. “Filipinos are very watchful of their personal health and beauty, that’s why they’ve trusted a household name – Watsons – to provide high quality products they will use daily. 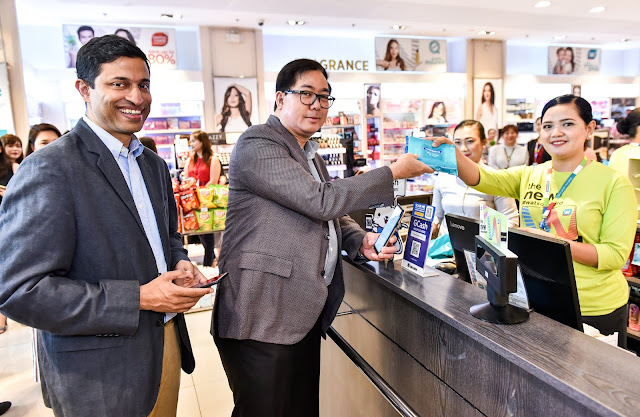 We’re very happy of our partnership with them, especially now that you can scan to pay with GCash QR with over 600 Watsons branches nationwide,” said Anthony Thomas, President and CEO of Mynt. Mynt is the holding company of GCash. “We are committed to make Filipinos look good and feel great through our range of health & beauty items and services available in all our stores nationwide and online via www.watsons.com.ph. 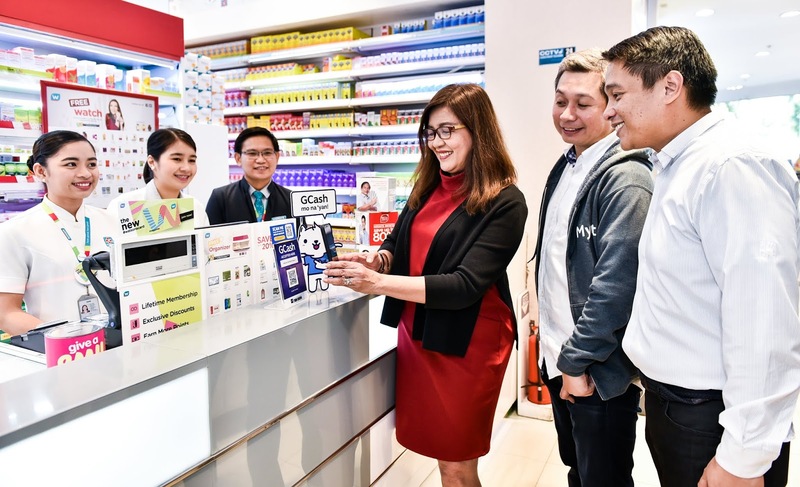 Through our partnership with GCash that will now allow our shoppers to purchase in our offline stores via mobile phone, Watsons makes it even easier and more accessible for Filipinos to look good and feel great,” said Danilo Chiong, Chief Operating Officer of Watsons Philippines. Watsons is the largest health and beauty care chain store in Asia and some parts of Europe, spanning 12 countries, and operating over 7,000 branches within the region. They specialize in healthcare and beauty items, ranging from medicines, skincare, and personal care, promising their customers to look good and feel great. In the Philippines, Watsons has over 600 stores nationwide. To fund their GCash account, a user can visit over 16,000 GCash partner outlets nationwide, including SM Business Centers, and tell the cashier to cash-in to their GCash account. Cashing-in to a GCash account is free.